Is it only one me or do others see the blatant hypocrisy being played out at our Universities and Municipal Councils? Take the Victoria Times Colonist today with headlines concerning the mayor opposing fossil fuel subsidies and the students opposing investments the university has in fossils fuel companies. If the Mayor is really serious she should stop all asphalt paving in her city. How about that your worship? Oh, and those buses that burn fossil fuels ? How about all those homes and businesses that use that dirty natural gas? Meanwhile, your worship, you must not support electric vehicles either because they depend on cobalt, 70 per cent of which is mined in Africa where people are exploited and the mines do not follow responsible environmental procedures. And if you think hydro is environmentally responsible talk to the people up north who have thousands of acres of land in their area flooded and the steel transmission lines with all those wires which would hardly meet the standards of the mayor and the students. "The death toll from great famines declined to 1.4 million during the 1990s. In the twenty-first century, thus far, the death toll is near 600,000 – just two per cent of what it was 100 years earlier, even though world population is four times bigger than it was then. These modern famines are the result of armed conflicts in countries such as Sudan, Somalia and the Democratic Republic of Congo." "The proportion of the world population with access to an improved water source has increased from 52 to 91 per cent between 1980 and 2015. Since 1990, 2.6 billion people have gained access to an improved water source, which means that 285,000 more people got safe water every day for twenty-five years. Depending on how fast you read, another 300 to 900 people will have got access to safe water for the first time before you have reached the end of this chapter." Without those fossil fuels most of this progress would be impossible. 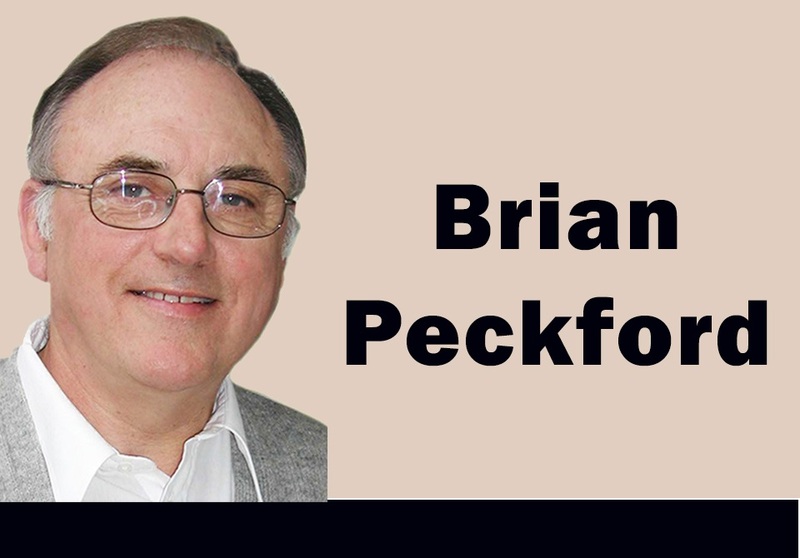 Brian Peckford is a former Premier of Newfoundland and Labrador, now living in retirement in Nanaimo, B.C.